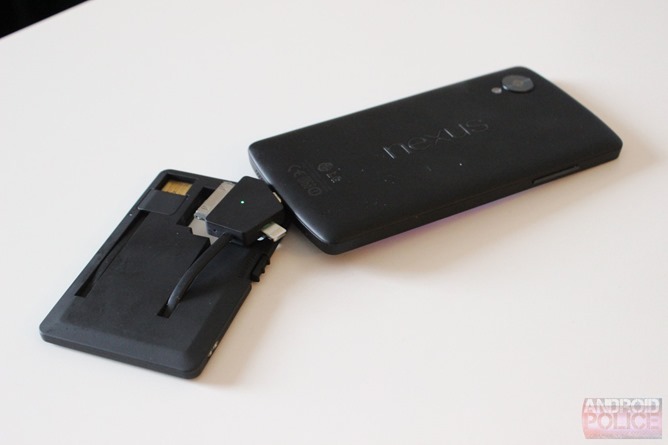 As we've clearly seen over the past several months, there's a new trend in portable charging solutions making the rounds on crowdfunding websites like Kickstarter and Indiegogo. Some are simply smaller cables with an interesting design, while others – like ChargeCard, for example – are little more than a cable with a different form factor. Along those same lines is the Jumper Card, a new product that just hit Indiegogo today. 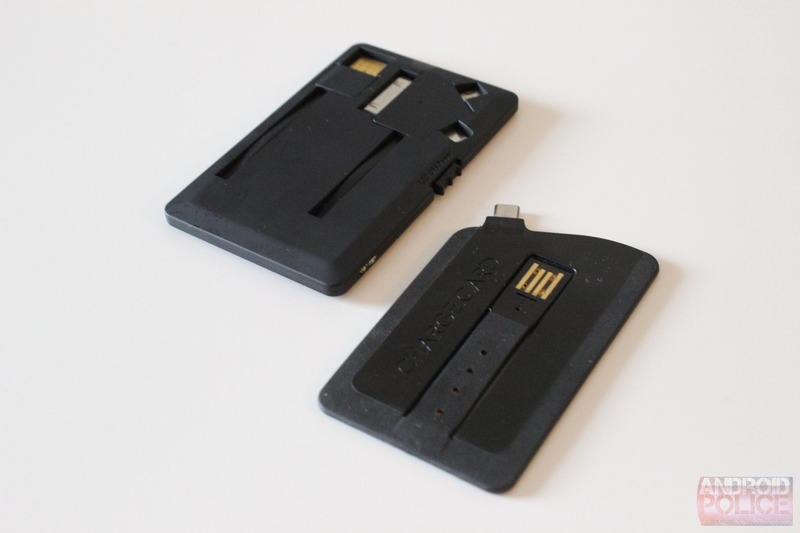 Basically, it combines the idea behind ChargeCard with a very small (480mAh) portable battery – something that seemed to be exactly what people wanted from ChargeCard. Jumper card next to ChargeCard, a credit card, and a stack o' credit cards. 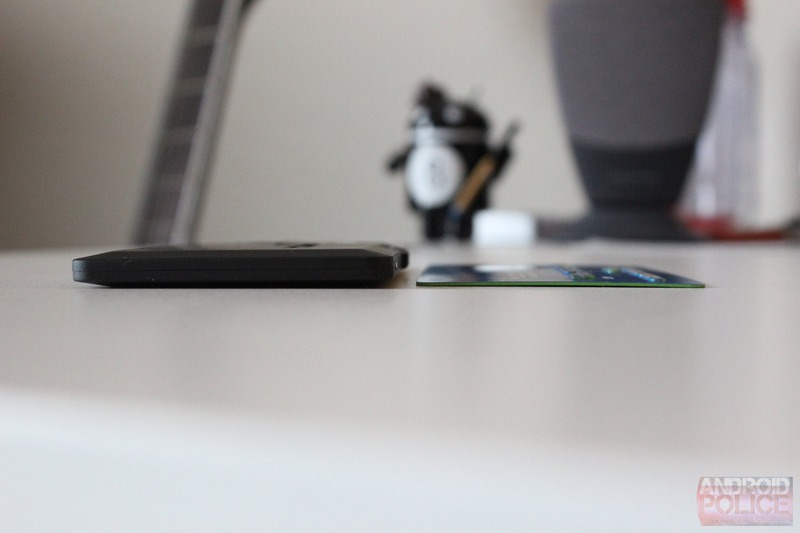 While that mostly sounds good on paper, Jumper Card faces certain hurdles right out of the gate – like battery tech, for instance. 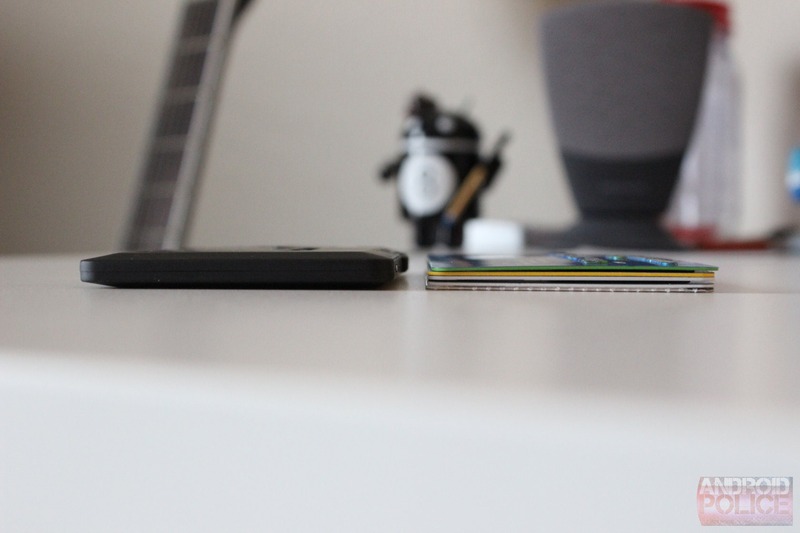 As a result, it's much thicker than a typical credit card thanks to its internal battery; in fact, it's about the thickness of five credit cards. For something you may want to toss in your wallet, that's pretty thick. 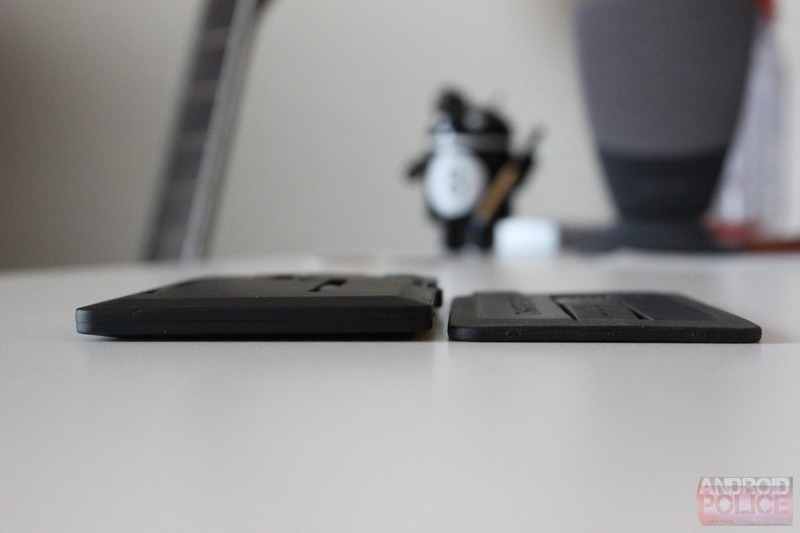 Other than that, however, the overall form factor is on par with a normal credit card. 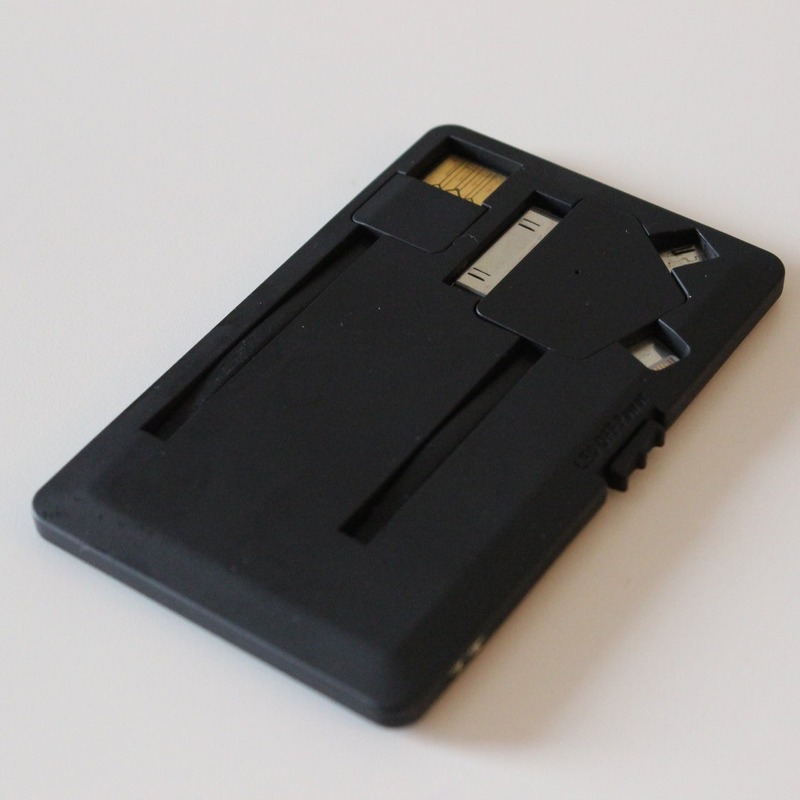 One major area where the Jumper Card differs from the ChargeCard (aside from the battery, of course), is that it features the three most popular connectors on mobile devices: microUSB, Apple's Lightning connector, and the old-style 30-pin iPhone connector all on one dongle. That's incredibly useful for anyone who has multiple devices. It also has a little flashlight built in, which is just cool. It's pretty bright, too. Using the Jumper Card is pretty easy and far less awkward than the ChargeCard, because the cables are thin and quite flexible. Both ends (USB and the multi-dongle) pop out of place, making it good as a sync/charge cable, which seems to be its primary use. The internal battery is presumably an "emergency" backup since it only supplies the device with 10% charge (give or take depending on the device, of course). That brings up a pretty important question: how long will the Jumper Card hold its charge? According to the FAQ on the Indiegogo page, "up to one year." That's good info to have for anyone who might throw the Jumper Card in a wallet, purse, or backpack and leave it there until it's actually needed. 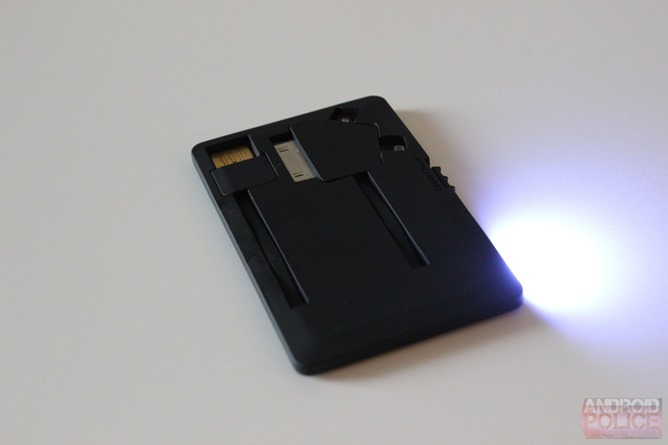 Overall, the idea of the Jumper Card is good, and the execution is probably as good as it can be given current battery technology. The addition of a flashlight is a good idea, especially for something that's really designed to be on your person most of the time. If you'd like to support the project, $25 will score a Jumper Card when it's supposed to be ready in April of this year.